Red:Champa leads the warriors from the 6th Universe! 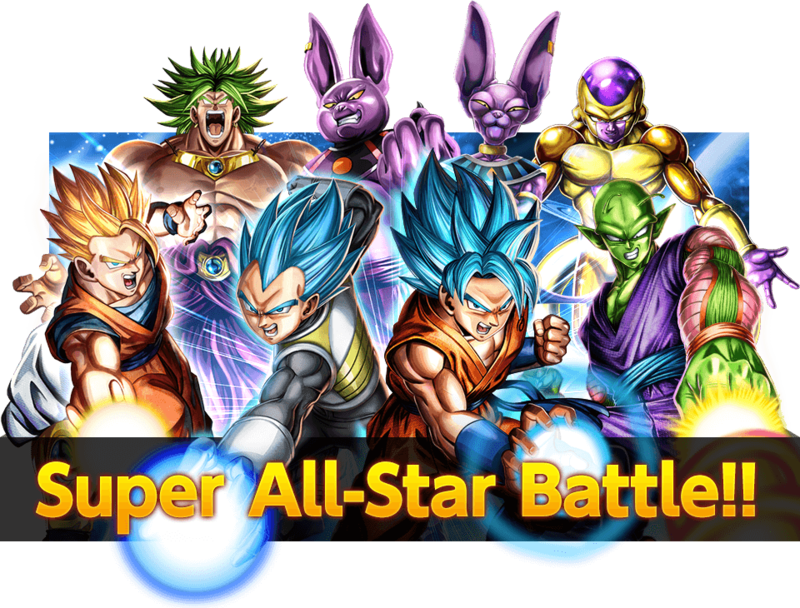 Blue:It's Beerus and his warriors from the 7th Universe! Green:Here comes Broly and his Saiyan army! Yellow:Frieza commands the Frieza Army!